Mexican Hacienda meets Mediterranean in the Secrets Capri All Inclusive Adult Only Resort. Secrets All Inclusive Resorts in the Riviera Maya was created for couples and single adults. 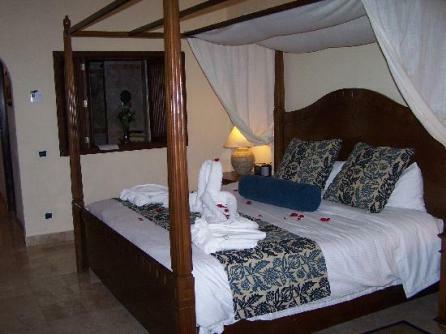 Only minutes from the Mayan Ruins and steps from one of the worlds longest barrier reefs. Check out this view at this resort. What is unique about this Secrets Adults Only Resort? What are the pools and ocean like? This resort has some incredible pools. There are 3 relaxation pools that are nice and quiet. You will just love overlooking the ocean as you relax in the pools. 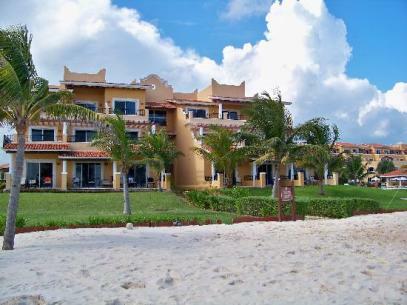 Secrets Capri Riviera Cancun has a ocean of turquoise and is breathtaking! This isn't the best ocean to swim in due to lots of rocks on the bottom. 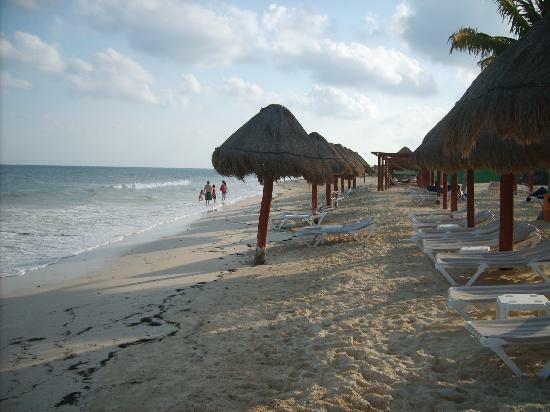 However, you will enjoy walking on the beach and taking in the beauty of the Riviera Maya. What activities are all inclusive? This resort offers many activities that are all inclusive. Check out the relaxing palapas that cover this beach! What restaurants are at this hotel? No reservations needed at the this Riviera Maya all inclusive resort. Delicious gourmet food will satisfy your taste buds. Is there a Spa at this Secrets resort? Upon request: Adjoining bedrooms, Non smoking rooms, bedding type, extra bed. Deluxe Tropical view room-474 sq. ft.
Deluxe Ocean view-474 sq. ft. Junior Suite Tropical view room-570 sq. ft. Junior Ocean View room-603 sq. ft. Junior Suite Front Ocean View room-679 sq. ft.